Many mothers-to-be find comfort and confidence in the idea that our bodies are built for birth. 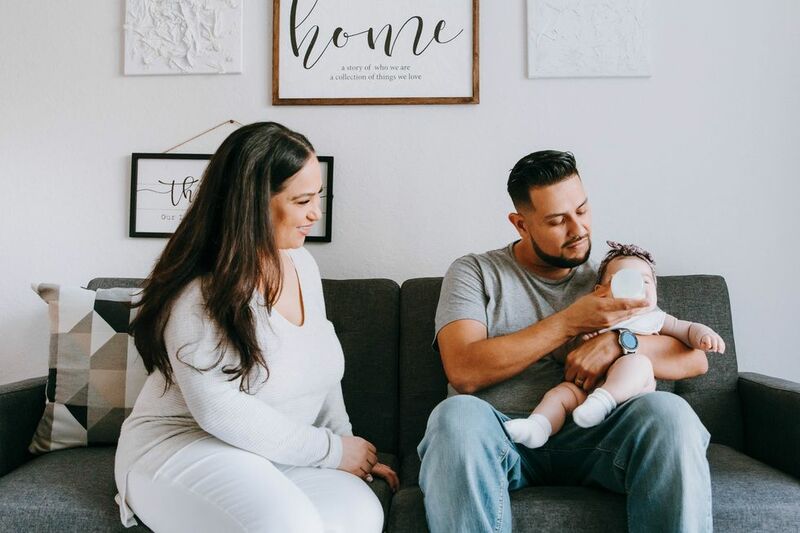 It's a mantra that has helped many through labor, but too often this idea is tossed around not to help mothers get through birth, but to discount its difficulty. Our bodies are incredibly powerful, but so is the myth surrounding their ability to recover after birth. Yes, birth is natural and normal, but it is also really, really hard on us. Society needs to acknowledge that so mothers can get the support and time they need to heal. Science suggests that giving birth is harder on a person's body than running a marathon, and while athletes are resting and getting treatment for their injuries, too many mothers are trying to walk theirs off. In a lot of ways, running a marathon and giving birth are very similar experiences. Researchers note that in both cases, we tend to forget how painful the event actually was, and in both cases our bodies are pushed to extremes. Researchers suggest childbirth is as traumatic as many endurance sports. But runners step up to the starting line well rested. When women step into the birthing suite, they're already exhausted. According to Holly Dunsworth, an associate professor of anthropology at of the University of Rhode Island, mothers in the last weeks and months of pregnancy are "pushing right against the possible sustainable metabolic rates in humans." "We max out toward the end of pregnancy," Dunsworth told the BBC. "Those last weeks and months of pregnancy are tiring." We are starting our race feeling as depleted as runners feel when theirs is over. 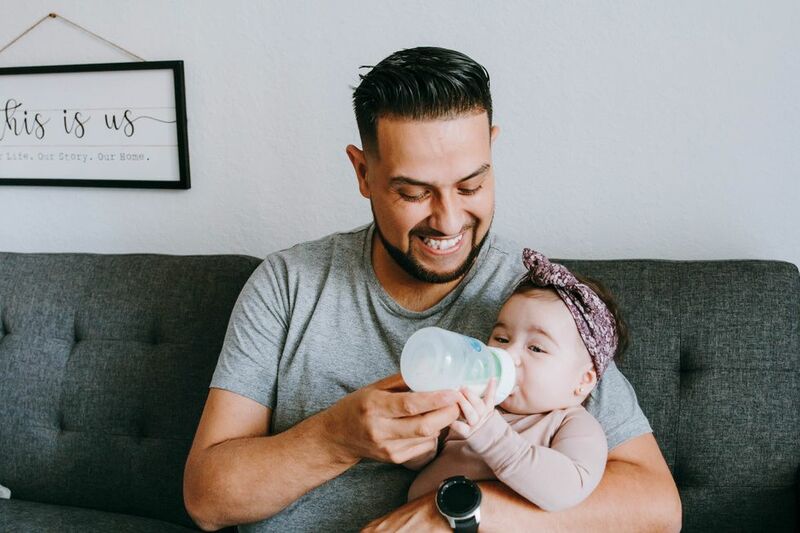 To energize for labor, "moms should remain hydrated, and ensure that they are getting enough iron and protein", says Diana Spalding, a midwife, pediatric nurse and Motherly's Digital Education Editor. And when runners get hurt, they get help. Moms often don't. A 2015 study out of the University of Michigan found that 25% of postpartum mothers have "fluid in the pubic bone marrow or sustained fractures similar to a sports-related stress fracture." Two-thirds of the women had injuries similar to a severe muscle strain. The research suggests up to 15% of moms sustain pelvic injuries that don't heal, and we're just walking around with them. According to Janis Miller, the lead author on the study, when an athlete gets one of the these injuries, they end up in an MRI machine getting checked out. When a postpartum mom has the same issue, it's downplayed and often undiagnosed. This leaves women confused and concerned about symptoms, and unchecked physical problems can put a strain on maternal mental health. "We have this thing where we tell women, 'Well, you're six weeks postpartum and now we don't need to see you—you'll be fine.' But not all women feel fine after six weeks nor are [they] ready to go back to work, and they aren't crazy," Miller said in a media release. As Miller recently told the BBC, mothers often don't even know when they've torn a muscle like the levator ani. 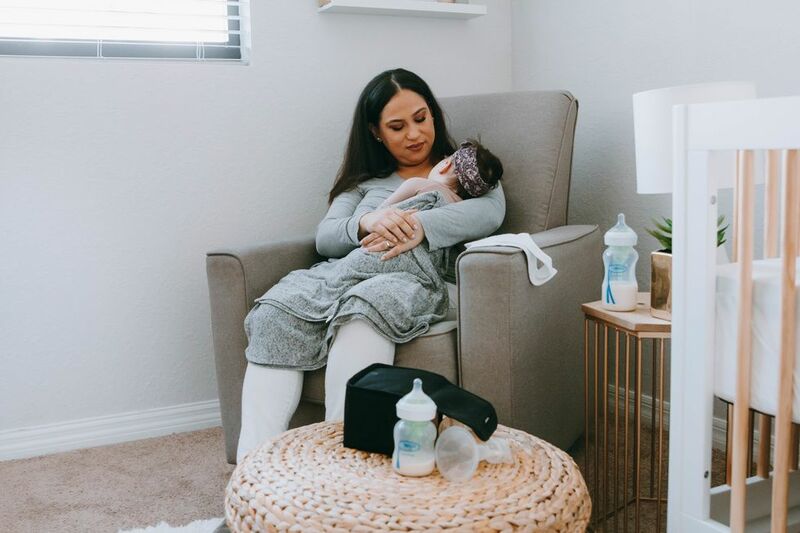 A tear in that muscle can cause pelvic floor problems and even prolapse, and it's the kind of thing kegels aren't going to fix, but many moms are told that with kegels and time they'll feel better, when the injury is more serious than that. "In the extreme, we're asking for some women to strengthen a muscle they might not even have anymore," Miller told the BBC. "What is often observed as weakness is actually torn muscle." The science shows that childbirth can be as hard on the body as running a marathon, and can even result in similar injuries. But even when injuries are not a factor, anecdotal evidence suggests giving birth is harder than running a marathon. Just ask Amber Miller, who once ran a six-hour marathon and then gave birth all on the same day. "Giving birth is definitely harder than running a marathon," Miller told The Guardian. "Give me a marathon any day."